Just in time for today's State of the Nation Address!! There is another reason why we should say no to the Monster Bill. 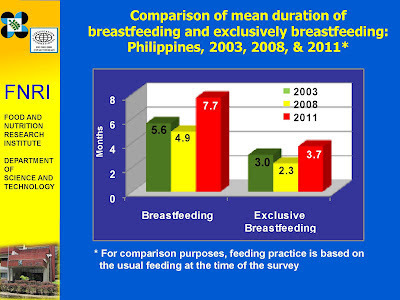 In a recently released 2011 Nutritional Status of Filipino Children and other Population Groups, breastfeeding rates are shown to have gone up! For babies 0-5months old, from rates of 29.7% in 2003, it went up to 35.9% in 2008 and is now 46.7% as of 2011! Further for babies form 6-11 months old, you can see in the chart below how tides have reversed in favor of breastfeeding! 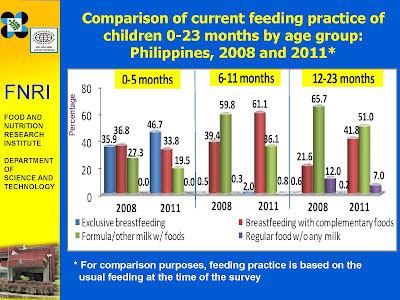 in 2008, 39.4% were still breastfed with complementary foods while 59.8% were on formula milk with complementary foods. It has been a constant and consistent refrain of breastfeeding advocates that when babies start solids at 6 months old, it does not mean that moms must switch to formula milk. 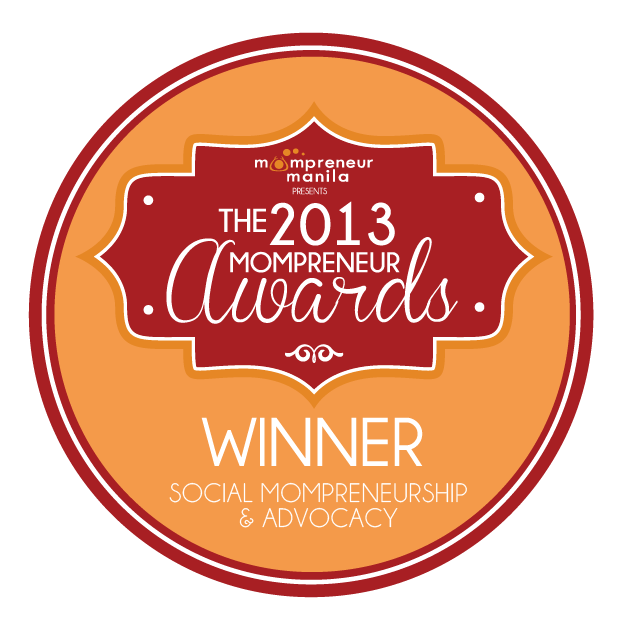 Moms can continue to breastfeed while giving solids to their children, even past 6 months. 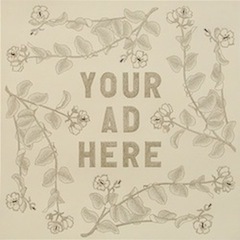 This information campaign must have been effective because as of 2011, the percentage of breastfeeding moms has gone up! 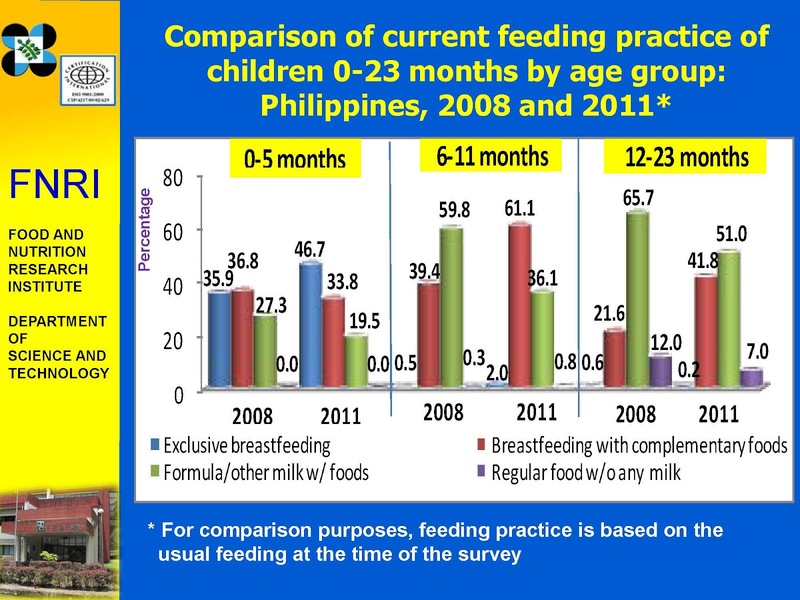 The chart shows that 61.1% of Filipino children are still breastfed at 6 months up, while being given complementary foods while only 36.1% are given formula milk with solids! This is a huge drop from 59.8% to 36.1% for formula milk consumers! 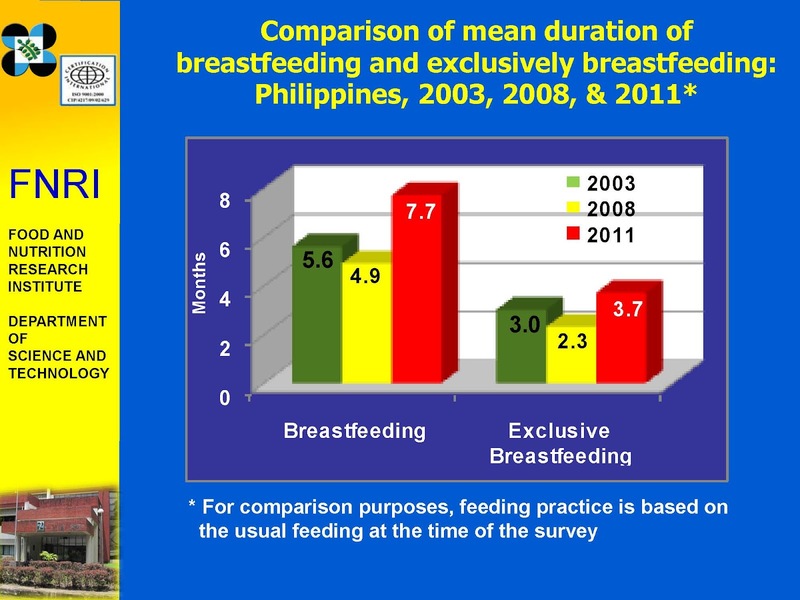 The rates in the chart also show an increase in the % of Filipino children who are still breastfed from 12 months and up. From 21.6% in 2008, the number is now 41.8% in 2011. There is also a drop in toddler formula milk consumption - from 65.7% to 51%. The Unang Yakap campaign has also been quite effective. Breastfeeding rates within 1 hour from birth have increased from 31.5% in 2008 to 51.9% in 2011. The 2011 study also shows an increase in the average age of exclusively breastfed babies from 2.3 months in 2008 to 3.7 months in 2011. There is also an increase in the average age of breastfed babies from 4.9 months to 7.7 months. No wonder the milk companies are very aggressive in pushing the Monster Bill! And no wonder the milk companies are very aggressive in pushing sales of their toddler and mama's milk formulas! However, it will still allow advertising for infant milk products, health and nutrition claims and donations during emergencies. These provisions will definitely erode the gains that the breastfeeding community has achieved as can be seen in the 2011 survey. The existing Milk Code and the RIRR has slowly and surely been effectively raising the breastfeeding rates in this country. So tell me, why fix something that is not broken? And why is the IPNAP (made up of formula milk companies) actively and aggressively pushing for the passage of the Monster Bill when the the breastfeeding advocates are against it? If the bill is truly for the benefit of the Filipinos and for the increase of breastfeeding rates in the Philippines, shouldn't the advocates be united behind it? Painting at Home and Happy 7th Month E! 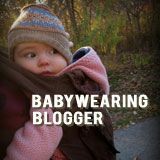 A Guest Post and Giveaway: Why natural birth?